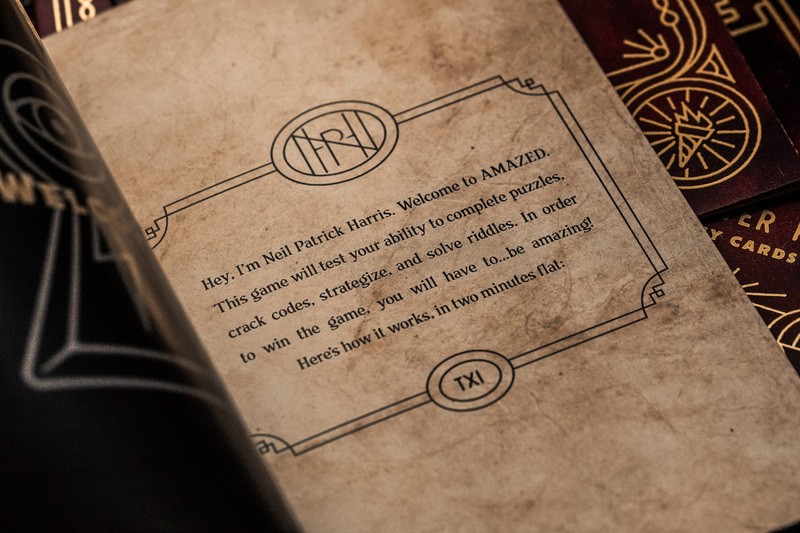 Neil Patrick Harris in conjunction with Theory11 has conjured up a mind-warping game that’s a race against the clock! 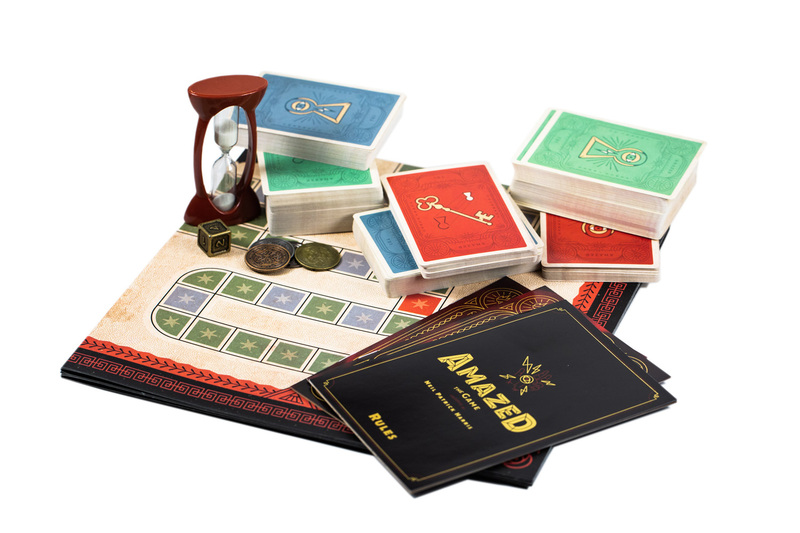 Solve puzzles, riddles, and secret codes to prove your wits on a brilliant maze-like game board. 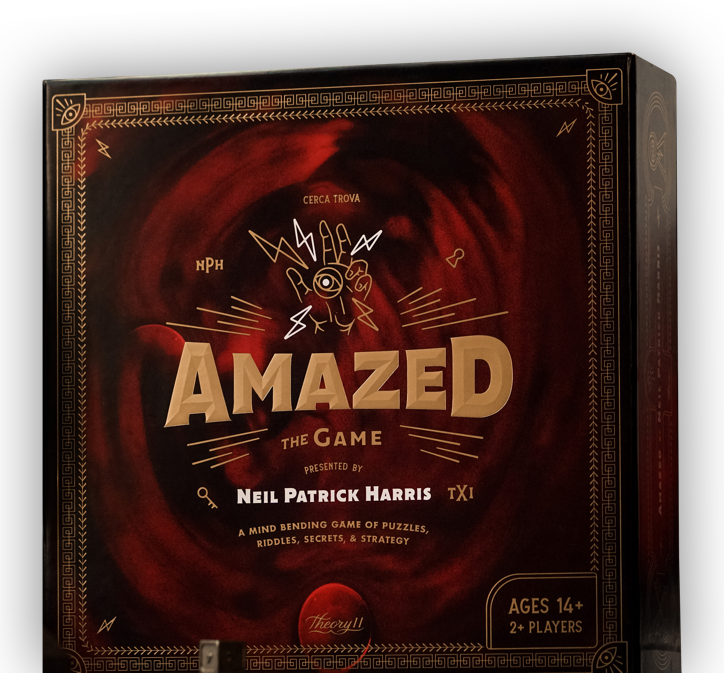 Amazed: The Game includes over 300 challenging puzzles, codes, and riddles for you to solve, with difficulty ranging from extremely easy to brain-melting. Land on a green space, and answer a simple brain teaser. 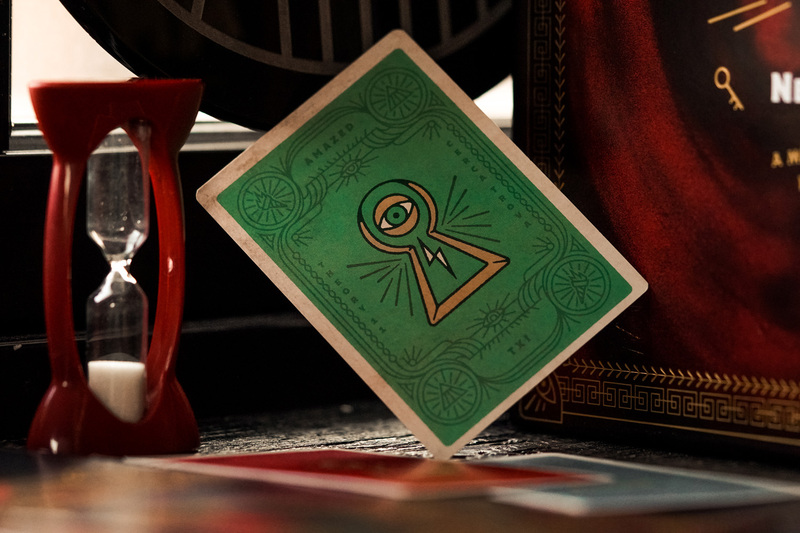 Land on a red space… and prepare for your mind to implode! 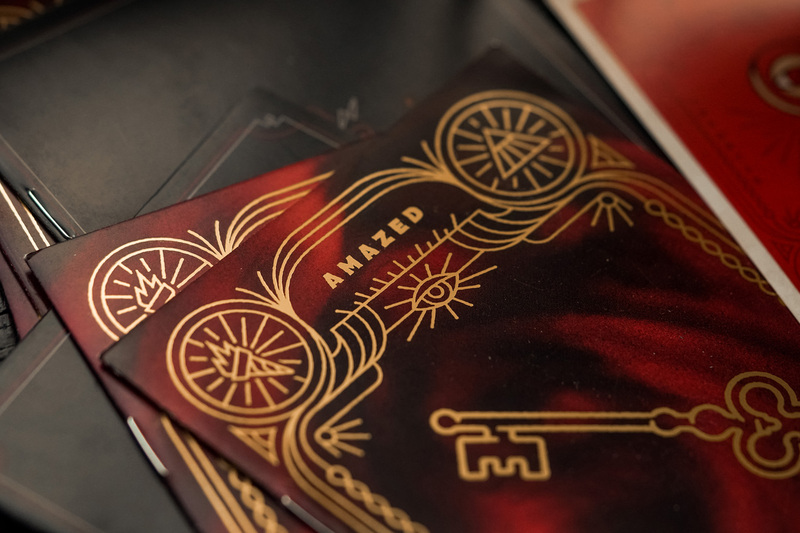 The Amazed board can unfold into 16 configurations, ensuring that each game is a completely brand new experience. 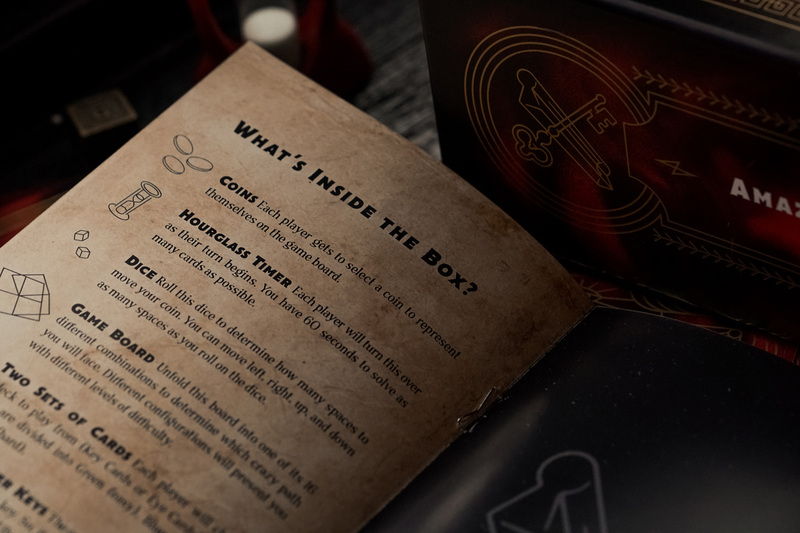 Pick a starting place, choose your route, and roll the die. Move left, right, up, down, or even warp across the board! The game is exclusively available at Target.